2018 Ford F-150 vs. 2018 Toyota Tundra | Glenwood Springs Ford! Is the 2018 Ford F-150 or the 2018 Toyota Tundra the Better Pickup? Find out today why the best selling truck in America is a better buy than the Toyota Tundra. Those superior fuel economy numbers allow you to save money while filling up for years to come. 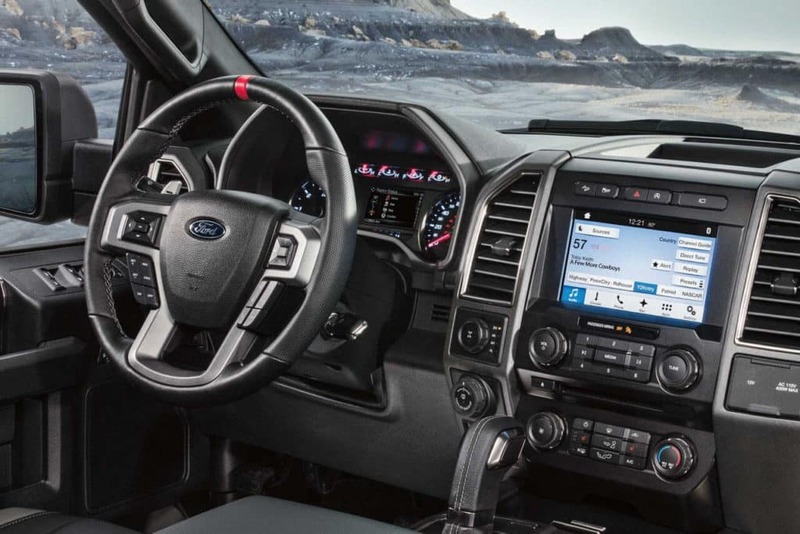 Which Pickup Delivers More Rugged Performance? 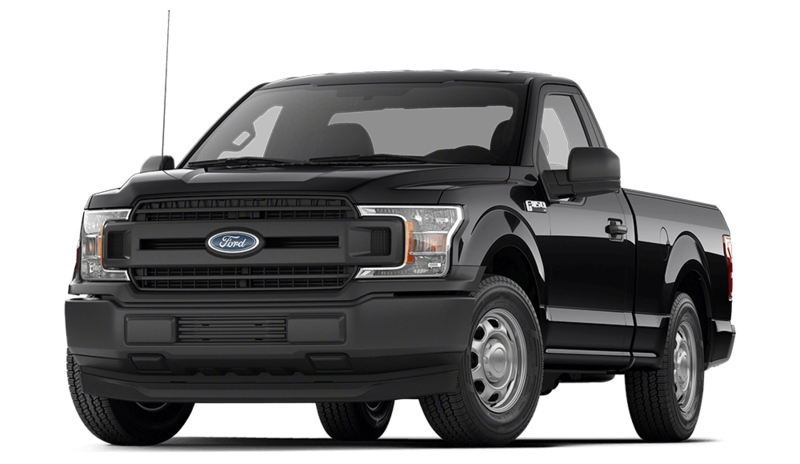 If you need a truck that can propel up to speed up steep inclines, the superior performance and utility of the F-150 will come in handy. On top of that, it reaches a max. 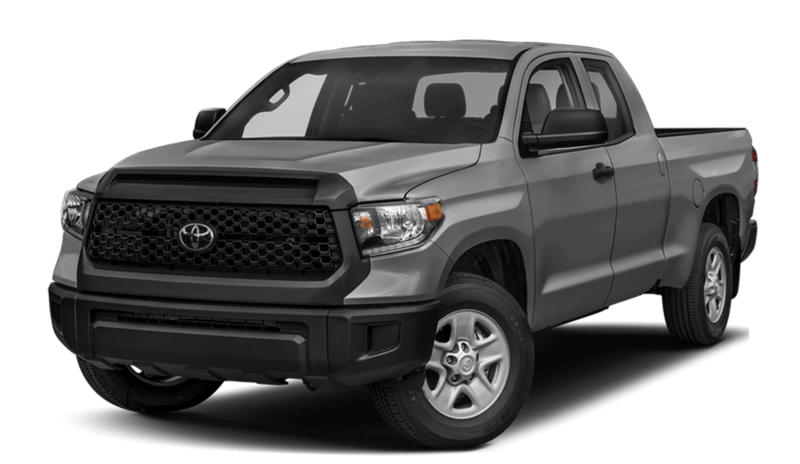 towing capacity of 13,200 pounds, while the Tundra only offers up to 10,200 pounds.